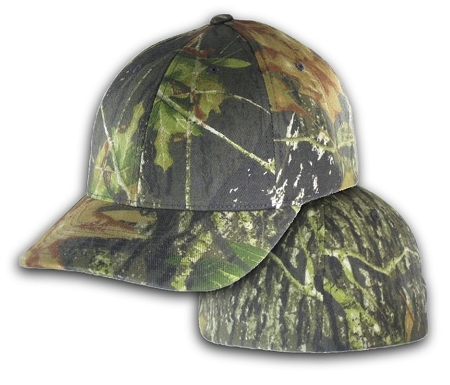 Big 2Xl Mossy Oak Break Up Flexfit Cap. Due to the nature of camouflage, some variation will occur. Mossy Oak Break Up is colorful camo with contrasting dark and light bark with lots of greenery. Due to the nature of camo, some variation will occur. This is the second time I purchased this hat (once for my husband and the second time for his brother). The shipping is the fastest of any company and the quality of their products is amazing. I will continue to purchase from this company for many, many years! 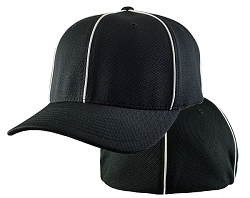 Well made cap but for 2xl its not as comfortable a fit as I expected.